When first lying eyes on Google’s new augmented reality glasses, Google Glass, one may feel as if they are looking at something from the Jetsons. However, for Facebook CEO Mark Zuckerburg, it is a game changing business venture. 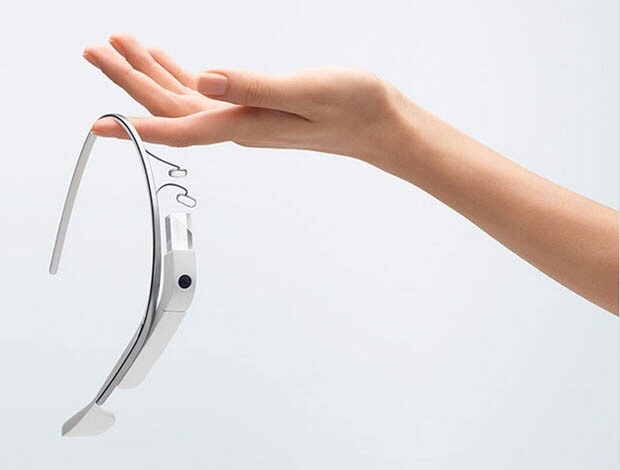 In the Forbes magazine article titled, “No One Is More Excited For Google Glass Than Facebook CEO Mark Zuckerburg”, Zuckerburg’s enthusiastic interest in the exciting new gadget is showcased. The article begins by discussing Zuckerburg’s interaction with Google cofounder, Sergey Brin, at a recent event and Zuckerburg’s thoughts on possibly integrating Facebook into the Google Glass software (or at least work on developing compatible applications). Although this collaboration may seem odd considering the long-term rivalry between the two technology giants, the article points out the fact that the two corporations “work together a little more than people think”. By working together on such an extraordinary project, Mark Zuckerburg believes it will change the way by which we share everyday life moments. He ultimately feels Google Glass will allow for more efficient sharing of experiences with a more user friendly and natural platform. After reading this article, Google Glass and its potential influence on the realm of social media raised the following question in my mind: ‘What does Google’s new computer platform mean for the future of social media?’ In the world today, we are constantly connected to the people in our lives through social media outlets and the use of mobile smartphone devices. Mobile smartphones allow for access to social networks from many locations; however, they are more in our lives with us rather than being completely immersed in the experience. By seeing every update and post side by side with reality, Google’s augmented reality glasses will not only make it easier to share experience but also faster. For instance, the article states, “From a Facebook perspective, those videos and photos on Brin’s device are likely the perfect type of content to share on their network. And with a working Facebook integration, it would presumably take the flick of a finger or the quick shift of an eye to share those memories from the spectacles to a social network”. This ability to swiftly and efficiently share experiences with others in way that seems naturally apart of one’s life will ultimately alter the realm of social media. It will also change how companies like Google and Facebook integrate each others products to work together and allow for the creation of secondary applications. If Google Glass can attach itself to consumers when released into the market and become mainstream, there is no doubt in my mind social media will ultimately take yet another turn towards the future. Specializing in digital marketing and creative business development, AJaye is passionate about helping brands succeed in a rapidly evolving world. Connect with AJaye on Twitter at @ajayeranes or via his profile.